We all know that Apple launched iPad Pro last year to compete with Microsoft Surface tablet that could do pretty much all personal computer functions (spreadsheet, emails, presentation slides etc.) sans the bulkiness of a traditional laptop. Yup, personal computer is now up against tablet PC as the latter is now designed to replace desktop / laptop to suit current mobile lifestyle. Even before iPad Pro was launched, I have been bringing my iPad around to attend discussions and meetings in the office. Microsoft integration with iOS has brought so much convenience in my life because it allows me to remote my desktop from my iPad, sync my notes on MS OneNote and still get the work done. So you can see that I am a heavy user of iPad simply because it's much more mobile than a laptop. The only difference from a laptop is, iPad doesn't come with a keyboard. The on-screen keyboard is not really favourable because it takes up the already small screen space on the iPad mini. So to maximise my productivity when I use my iPad mini to take down meeting notes or amend spreadsheets, I invested in iPad casing that comes together with a keyboard. 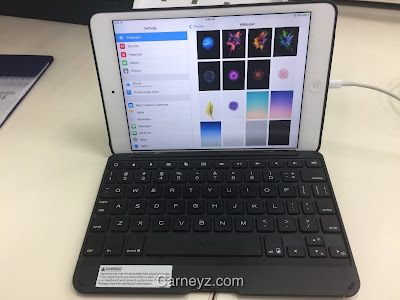 There's not much options of keyboard cases for iPad mini to choose from compared to the other iPad models, but I managed to get these models and tried them out. Logitech needs no introduction since is a household name for computer peripherals including tablet computer. I can see why. True to its name, the keyboard folio is ultra thin and weighs slightly above 10oz. 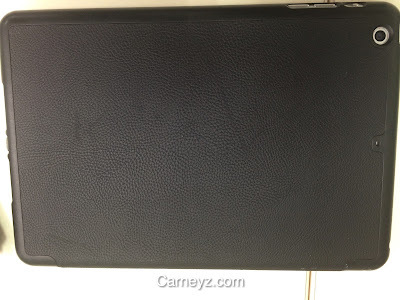 Retailing at slightly more than RM300, the keyboard folio comes in limited colour - black, grey or turquoise/white (however, I noted that the newer version comes in black, purple and grey). 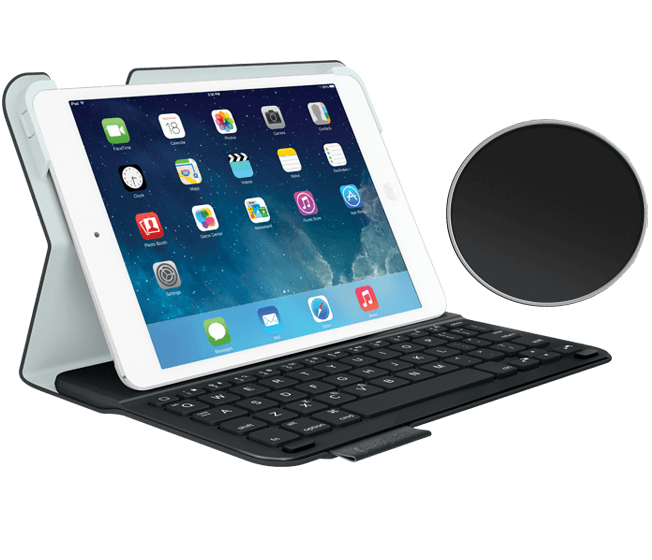 Like all other keyboards, it connects with the iPad via Bluetooth. 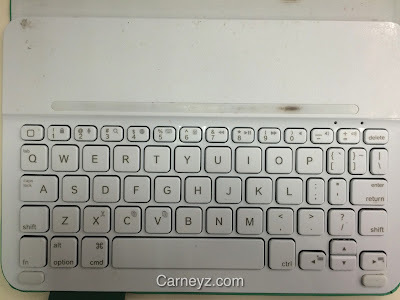 It's easy to pair the keyboard with my iPad and once connected, it stays connected until the keyboard juice runs out. It also has an auto-wake / auto-sleep function to preserve the battery's life. 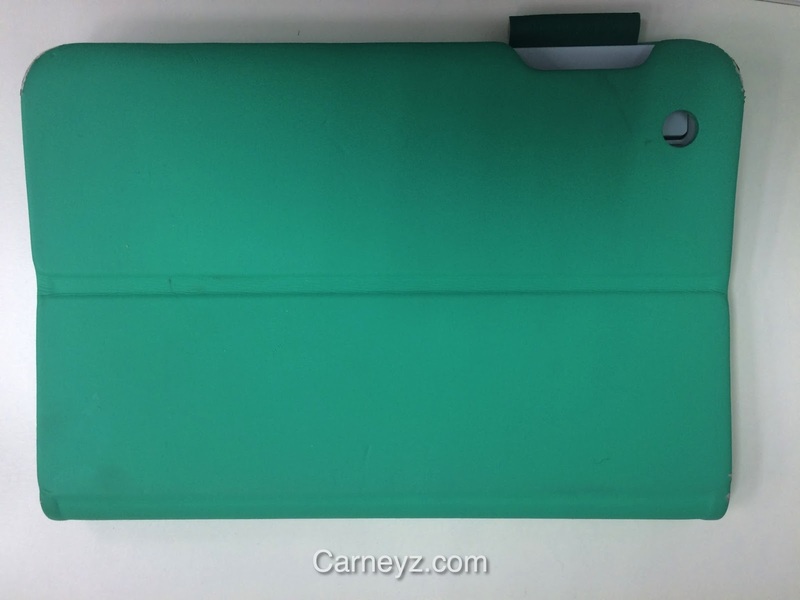 Opening the case will wake the iPad mini and the keyboard is ready to be used instantaneously. The case outer layer has a velvety feel to it and at a glance, it's easy to mistaken it for a boring ol' paper notebook cover (if not for its vivid turquoise colour). When you flip it open, the keyboard has only one viewing angle while typing. 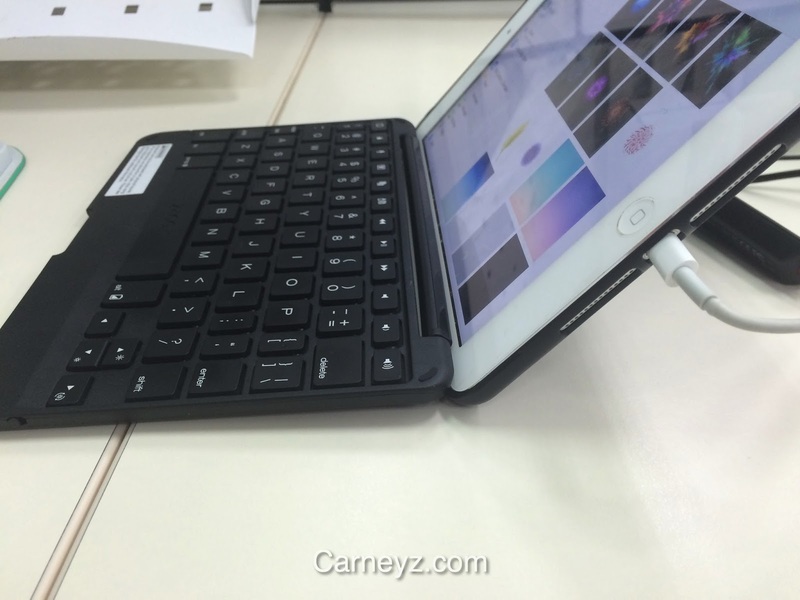 You can however flip the keyboard to the back if you want to transform the iPad back to its tablet form. Just switch off the keyboard and you are ready to go. In terms of function, it is effortless to type on the keyboard and doesn't require me to exert strong pressure to type. It also includes iOS short-cut keys for copy, paste, undo, volume adjustment and more, which are very convenient and time-saving. Furthermore, the layout closely resembles the QWERTY keyboard and doesn't feel cramped at all despite its small size. 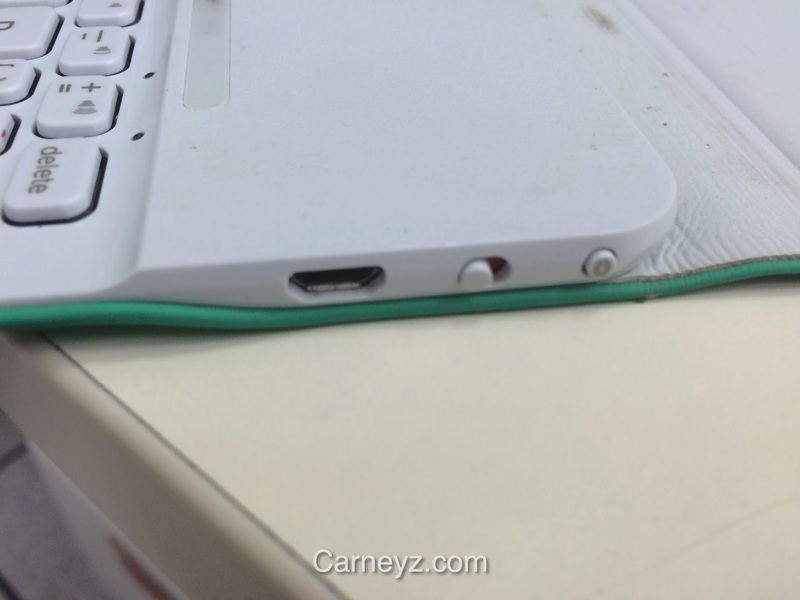 After recharging the keyboard for the first time, the battery can lasts up to 3 months. 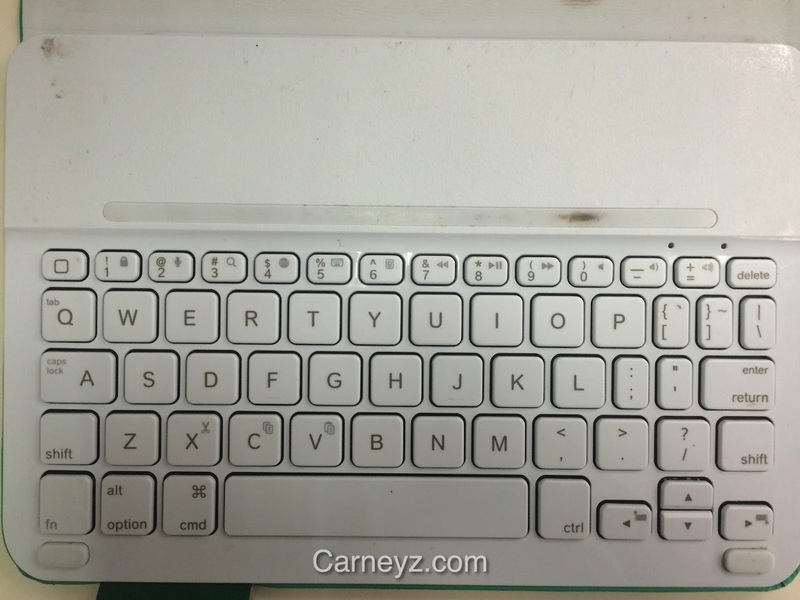 The keyboard will inform you when it needs recharging by yellow blinking light on the right, above. Since the keyboard sync with the iPad using bluetooth adapter, I expected that the iPad will drain its battery faster, but thankfully, the keyboard's bluetooth hardly affected the iPad battery usage. I had no choice but to search for a more durable keyboard case for my iPad mini since I depends heavily on the keyboard. Since now my criteria is a hardy keyboard case, I opted for the clamshell keyboard model which look sturdier than Logitech Ultrathin Folio Keyboard case. Price-wise, it is slightly more expensive than the former (retailing at RM399), but it is one of the thinnest keyboards available which is what I have in mind. 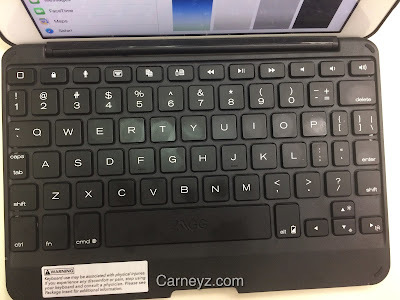 At one glance, the keyboard layout seems quite packed - the keys are arranged in 6 rows unlike Logitech's 5 rows. However, after a while, I got used to the layout and only got annoyed with the small numeric '1' key (due to its irregular size compared to the rest of the numeric keys) since I always hit number '2' thinking it is number '1'. 1. The clamshell design makes it look and feel like using a good ol' laptop sans the mouse. Other people often get impressed when they look at it and some even thought I had a mini laptop! 2. 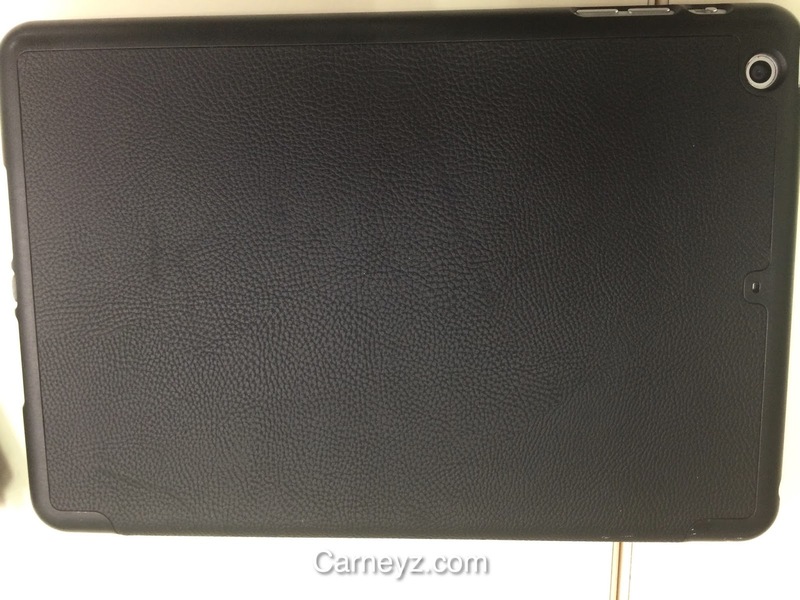 The leather-textured cover feels sturdy and offers maximum protection to the iPad. As the case entire frame holds the iPad in, the will take a horrendous drop to break the entire case! No more worries about broken clip. 3. I can use the keyboard even in low-light environment, thanks to its backlit function. I can select different backlit colour which I find comfortable for my eyesight - from neon blue, neon pink, neon green, red and yellow. 4. 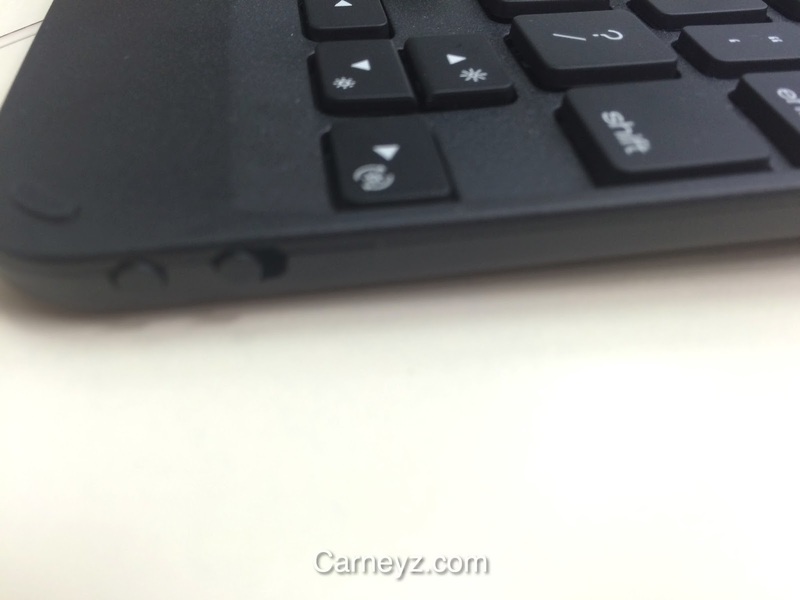 The battery is also long-lasting just like Logitech's keyboard. Once fully-charged, the keyboard can lasts for 3 months before it needs to be re-charged. I can check the battery status by holding down 'CMD' + 'ALT' (with the battery sign) keys. Green light means the battery is still full. 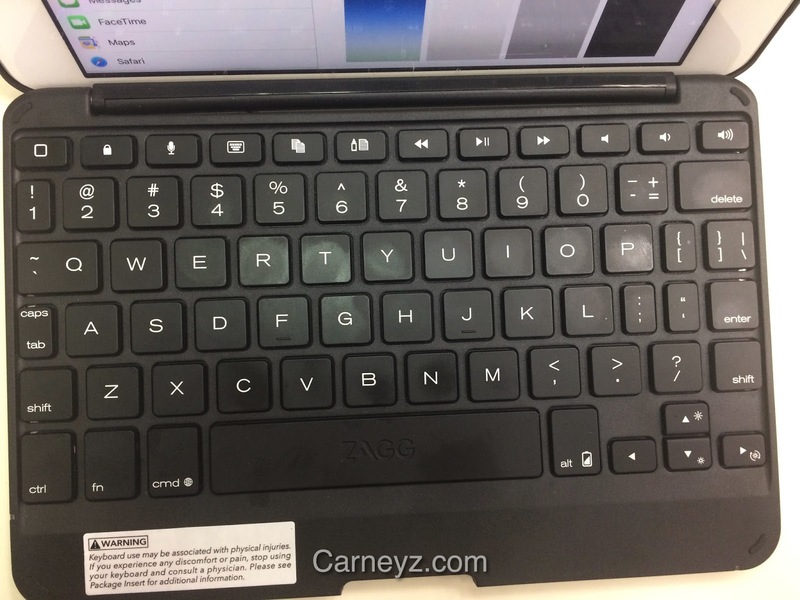 Just like the Logitech keyboard, ZAGG keyboard also includes short-cut keys which are very helpful. 1. The keyboard constantly loses connection with the iPad if it goes to sleep for more than 5 minutes. Even when I hit the any keys repeatedly just as the manual suggested, the keyboard won't automatically connect. Eventually, I will have to go to Setting and 'disconnect' the keyboard, and then re-connect the Bluetooth before I can use the keyboard again. 2. Since using the keyboard, I find my iPad battery drains faster. I mean, A LOT faster. Imagine, after recharging the iPad battery, I will find that the battery will be down up to 50% 2 hours later. Even when I don't use the keyboard but leave both Bluetooth connections of the iPad and the keyboard 'ON'. 3. The viewing angle is just at 135 degrees just like a laptop. If I want to scribble on the iPad screen or show some data to another person, I have to take it off the case. In other words, I can't fold the keyboard backwards to use my iPad as a tablet. Nevertheless, I hope this keyboard will last a lot longer than the Logitech Ultrathin Folio Keyboard case. 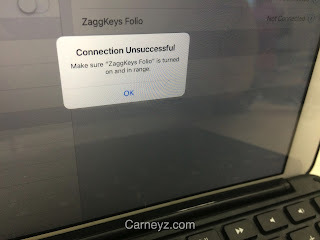 There are pros and cons to both keyboards but I find that I prefer the Logitech keyboard better unless ZAGG is able to rectify the major problems with the Bluetooth connection issue. 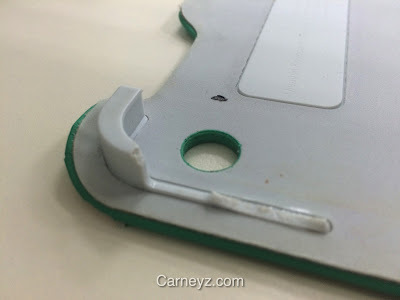 If anyone else has experience with other models / brands of keyboard case for iPad mini, do share your experience in the 'Comments' column.